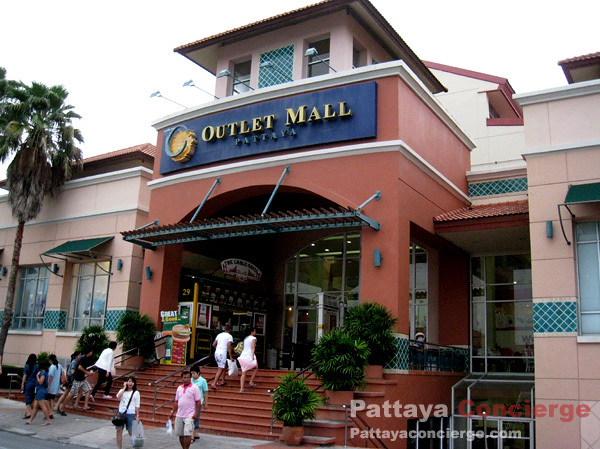 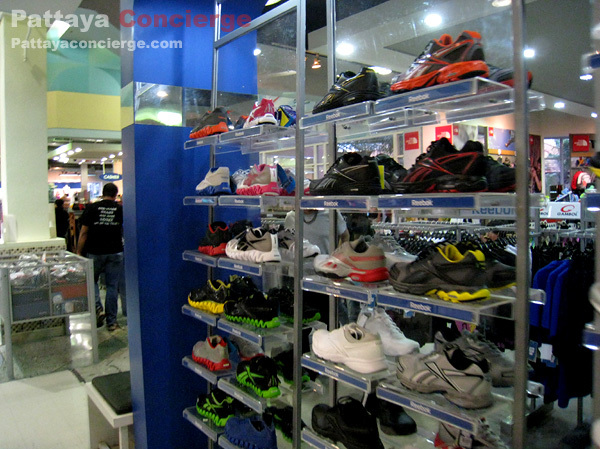 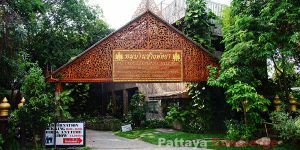 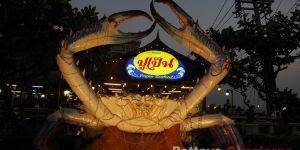 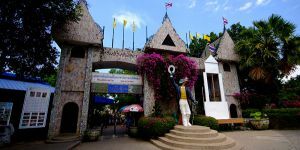 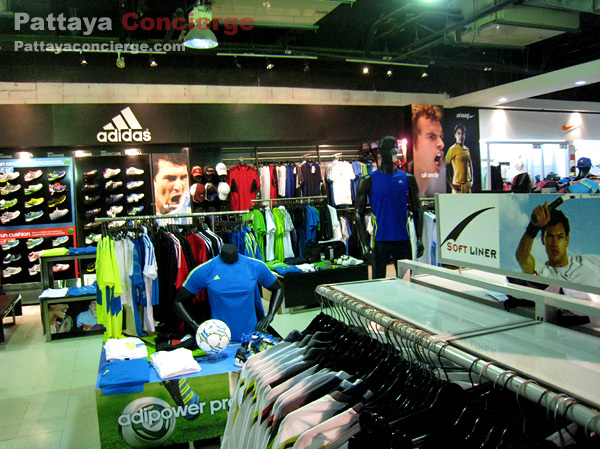 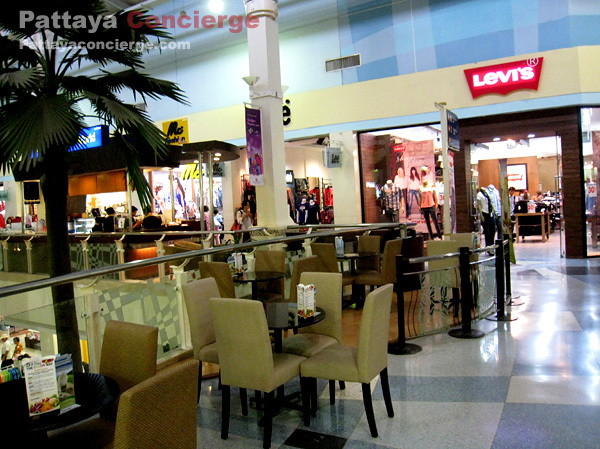 Outlet Mall Pattaya is a shopping mall in Pattaya that offers a variety of products under the concept of factory outlet. 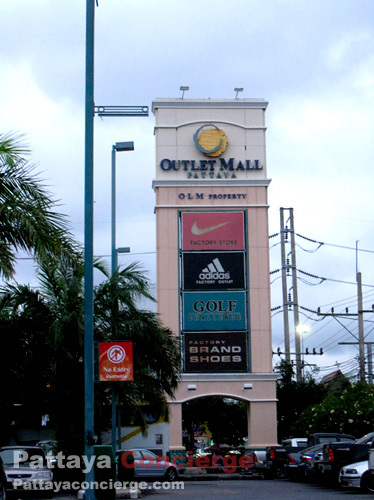 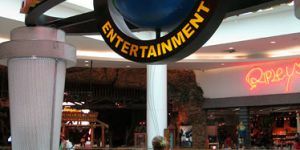 Brand name products are also what the outlet mall provided. 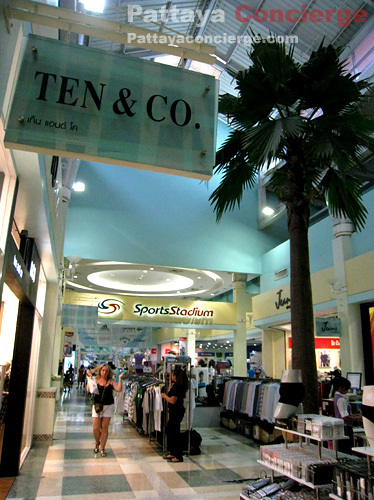 Customers could find products at bargain, saving 10% - 70% every day. 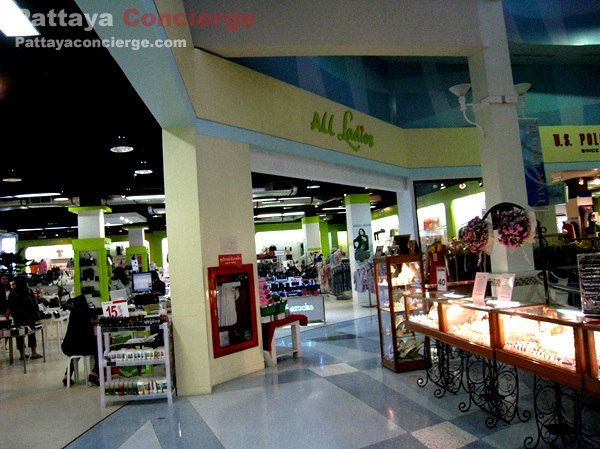 Such products include fashions for ladies, gents and children, sportswear, golf, shoes, leather and luggage, house wares, home furnishings, accessories, gifts, toys, and more. 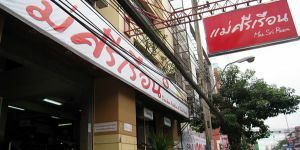 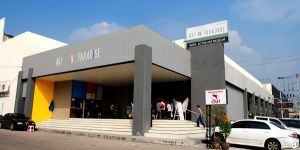 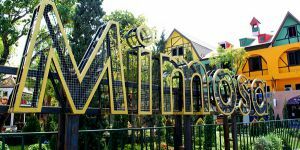 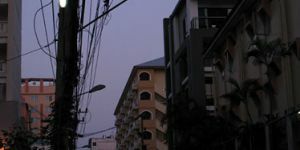 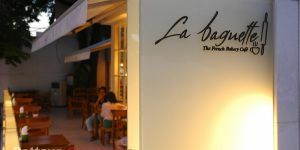 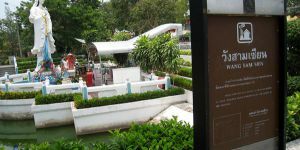 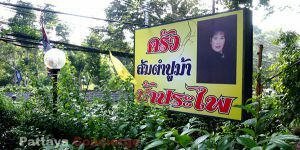 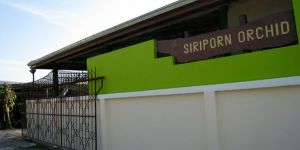 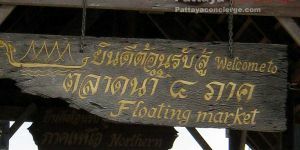 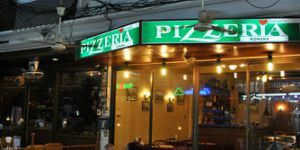 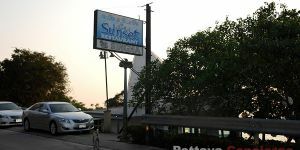 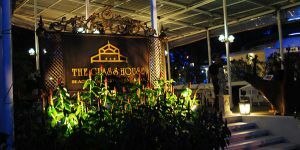 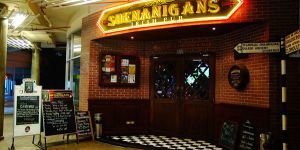 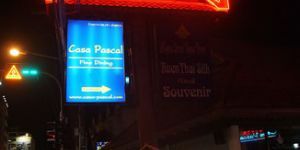 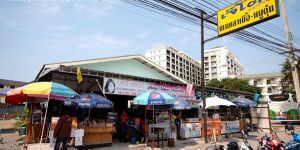 Its location is at the connection of Sukhumvit Road and Thepprasit Road. 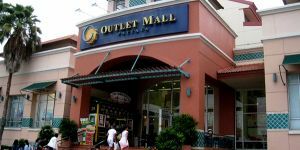 Outlet Mall Company Limited is under the umbrella of Pena House Group, where they are both the manufacturer and fashion importer. 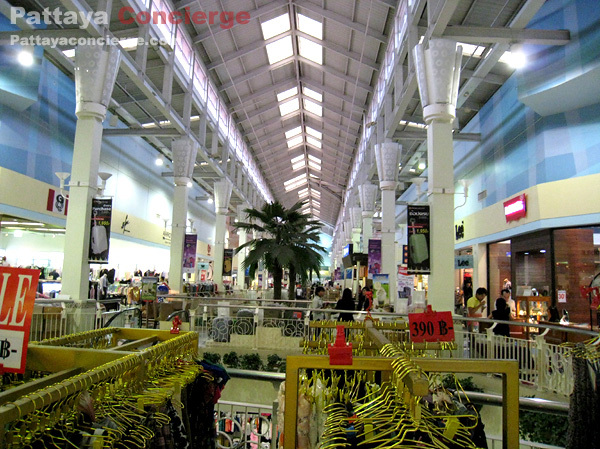 Approxiamtely over a decade, the company has expanded the business to non-garment domain for stabilizing the revenues on the markets of textile and retail that become more and more competitive. 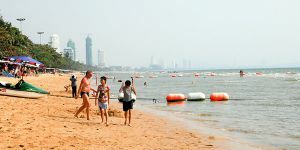 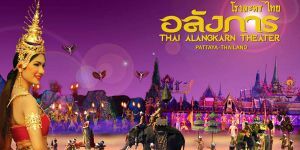 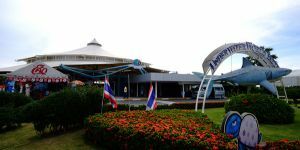 To attract the engagements, both local and tourist customers, the company spent approximately 500 million Baht on the establishment and development for each mall, including Pattaya Outlet Mall. 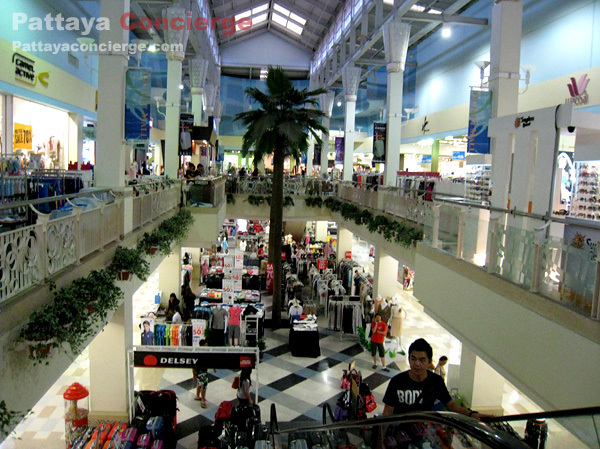 The prices of products almost always cheaper than many other malls, but some of them might not be so cheap. 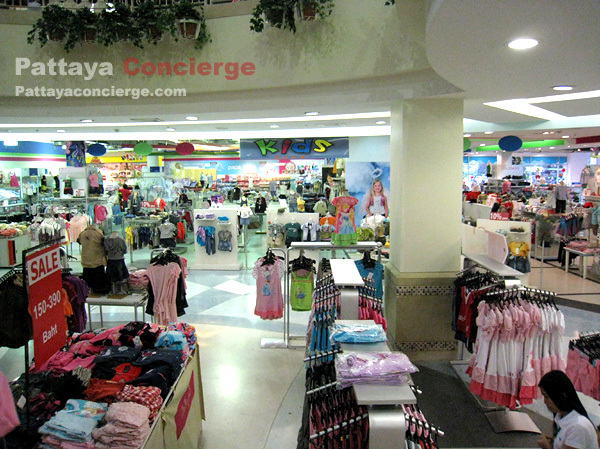 This means that the prices of the products will depends on promotions at a time as well. 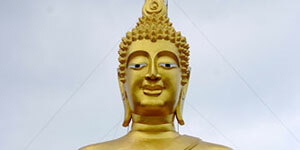 Do not expect too much. 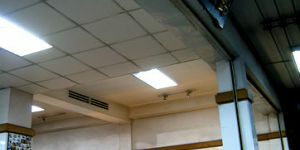 However, some products could sale up to 50% or 70%. 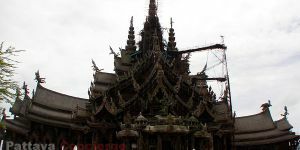 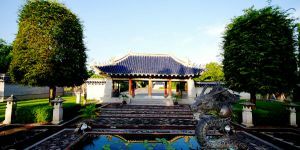 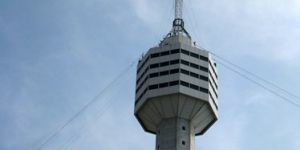 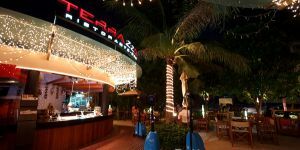 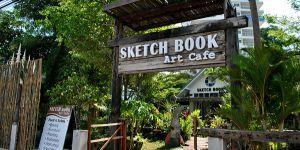 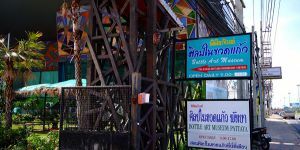 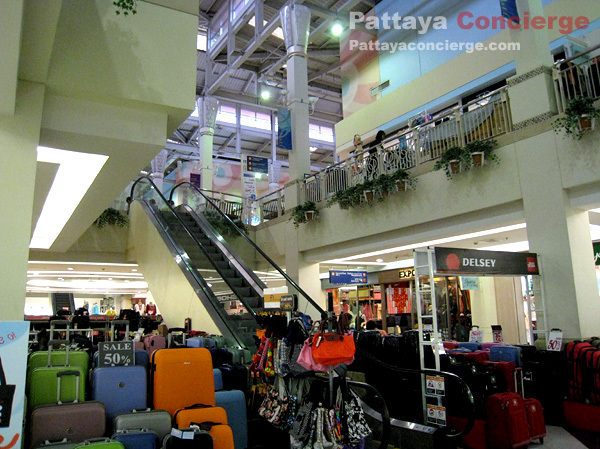 Well, we recommend that when coming to Pattaya, if you are shopaholics, you probably need to check the outlet mall out in order to make sure you do not miss something that can impress you. 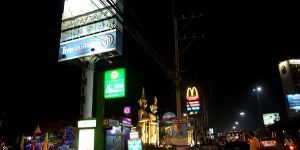 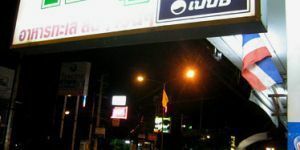 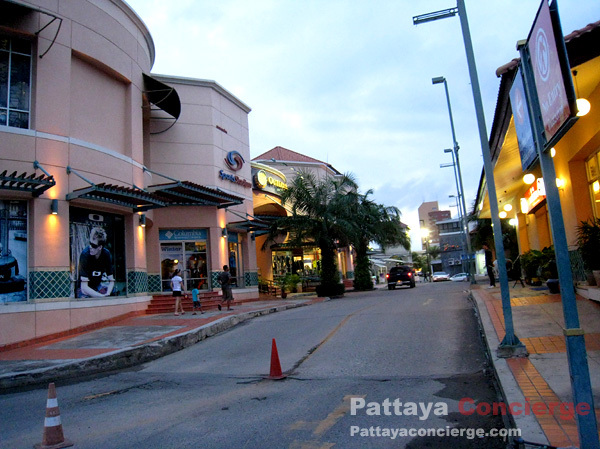 The location of Pattaya Outlet Mall is at the connection between Thepprasit Road and Sukhumvit Road. 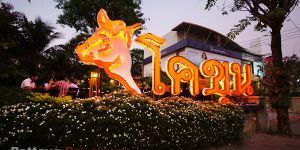 If you would like to go to the outlet mall from Pattaya City, you can take a light blue or white SongThaew (Baht Bus) at Sukhumvit Road. 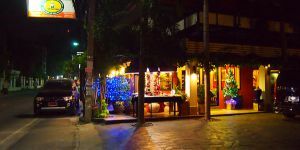 an easier way is to hire a Song Thaew there but you need to pay a little bit more (this options is suitable for a group of people). 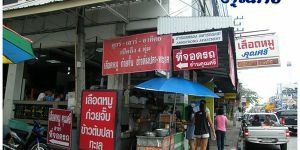 The other way is to go there by a motorcycle taxi.